A Complete Front Line Sales Automation Platform for managing marketing, sales and distribution of goods across geography through a highly intuitive tool which provides you with real time coverage analytics. A predictable way of achieving the true potential of your business. The AI enabled recommendation system allows salesmen to target outlets with higher probability of buying. The smart algorithm suggests precise actions to be taken by the managers. 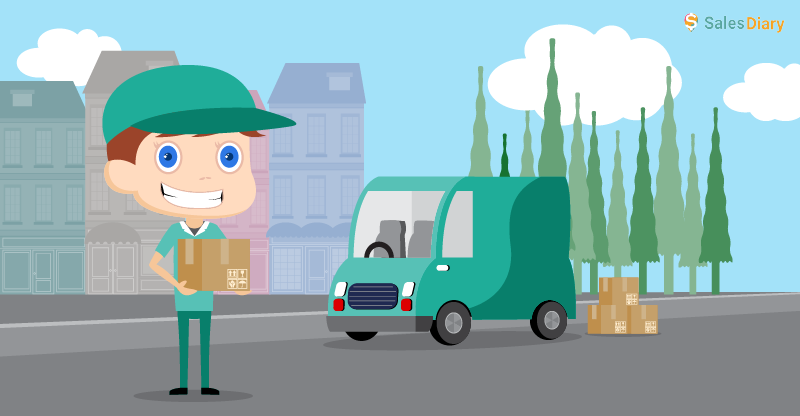 Quickest delivery routes and outstanding payment lists on the app make distributors life easier. With more visibility to the distributor, the retailers are provided with stocks on time. The app can predict the stocks to be replenished and send auto-indent reminders to purchase manager. The multi-purpose Dashboard gives a bird-eye-overview of the field sales to the management in real time. Armour your field sales force with intelligence to accomplish business goals. Collaborate and engage with your team to create a winning work culture. AI-driven dynamic route optimisation based on your day-to-day business needs . Distributor or sales reps can place the order to the manufacturer directly via the mobile app or web interface. 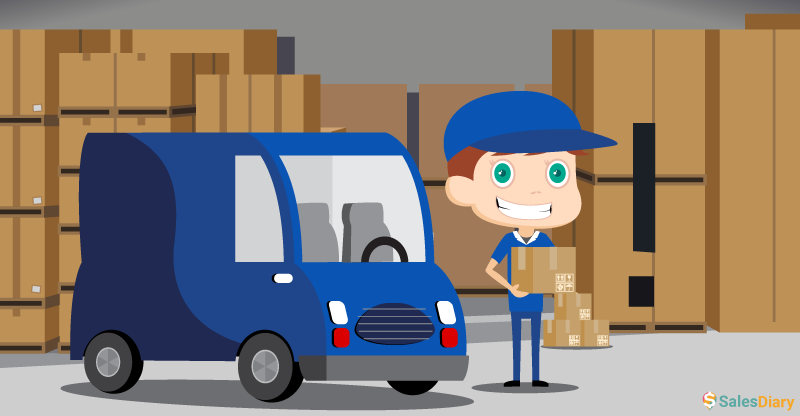 The best routes from the app can be taken to fulfill the secondary orders due for delivery. Real time tracking of available stocks to manage a lean inventory across distributed SKUs. Get outlet-wise outstanding payment summary. Record payment receipts on the mobile app. Seamless APK integration for your existing ERP and DMS set up. Management of Load-in/out requests, approvals and inventory transfers. Stock reconciliations and cash vs credit summary for the day is submitted. 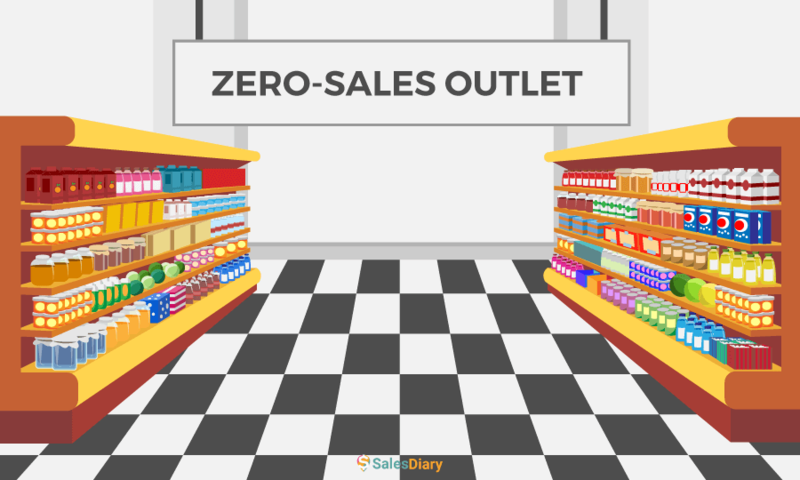 Keep real-time track of stocks at outlet and warehouse level with batch details. Differential pricing based on outlet- type, business potential and credit history. Receive, confirm,share despatch and outstanding payment details about all retailers. Enable retailers to raise requests regarding damages, returns and replacements through the app. Optimized routes based on your priority outlets and business goals. Reduce time on taking orders with system suggested orders and share with the Purchase teams. Track and verify past orders with real time updates from the depot generated by the system. Enable your Modern Retail Merchandisers to record sales and consumer feedback. Stay abreast about market trends and new products in your category. Analyse team activities and derive best practices for your Modern Retail outlets.